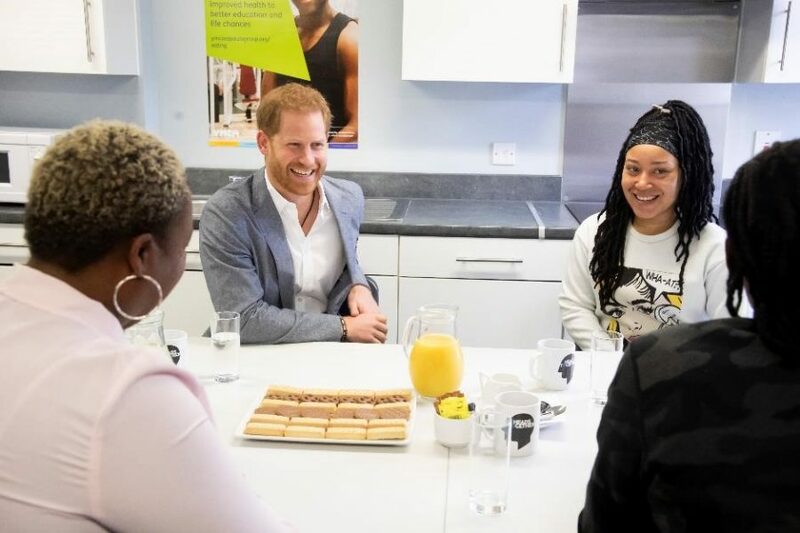 The Duke of Sussex visited our YMCA South Ealing hostel for a mental health event on Wednesday 3 April. He met with two of our residents and our housing manager to talk about their experiences, along with mental health champions who have participated in YMCA England & Wales’ pilot project. The Duke also attended a roundtable with national organisations to talk about mental health support for young people and the underlying causes. The Duke finished off his visit by meeting young children who attend a ballet class and their parents.